LIMA — A major section of Wayne Street will be converted from a one-way route to a two-lane street thanks to a $2 million grant awarded to the City of Lima. The project will reconstruct Wayne Street between Cole Street and Central Avenue to convert traffic flow, upgrade three traffic signals at Jameson, Metcalf and Main streets, improve curb and sidewalks where necessary and update drainage. Changes are expected to “reduce crashes and improve pedestrian safety,” according to a city press release. The final cost is estimated to be $2.1 million with $1.9 million provided from Ohio Department of Transportation Safety Funds. Construction is slated to begin in April 2020 and be completed by November 2020. The project will be advertised for sale in September of next year with a bid opening the following month. Public Works Director Howard Elstro said this latest phase of the ALL-LIMA project is the third that stems from a traffic and safety study conducted in 2011. Other projects that came from the study include a 2012 one-way to two-way conversion of Elm and Spring streets and 2014 reconstruction of West and Elizabeth streets as the wo roads run through downtown. 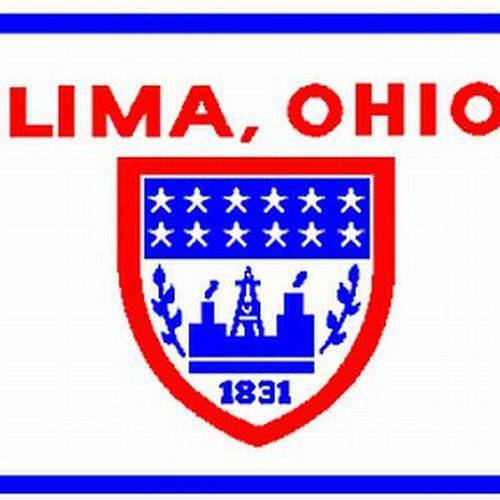 As is common with ODOT grants, the City of Lima is required to match 20 percent of the $2.1 million project.